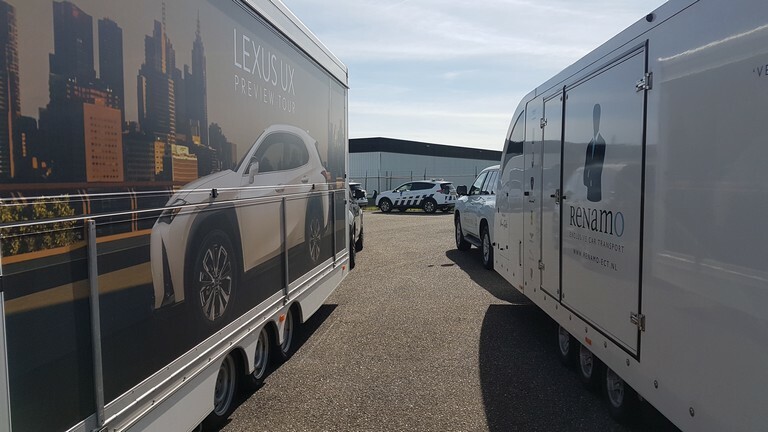 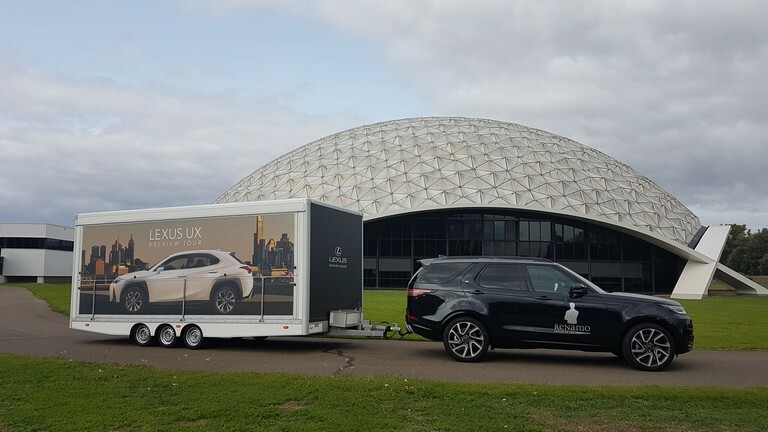 " VEHICLES TAKEN SERIOUSLY "
Again we had the honor to do a preview tour for Lexus Nederland. 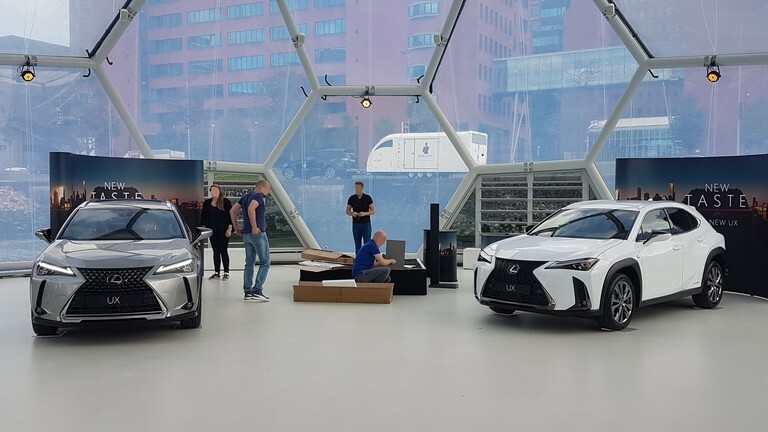 This time we visit dealers and events with 2 Lexus UX cars which will be available from next year. 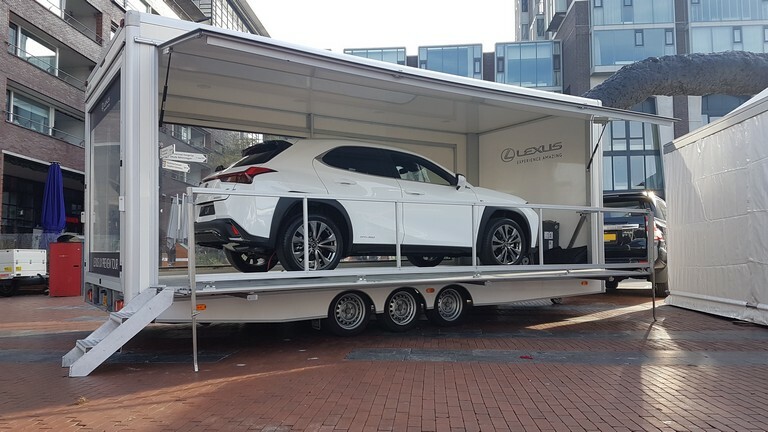 Next to our well known closed trailer we used a fold out event trailer. 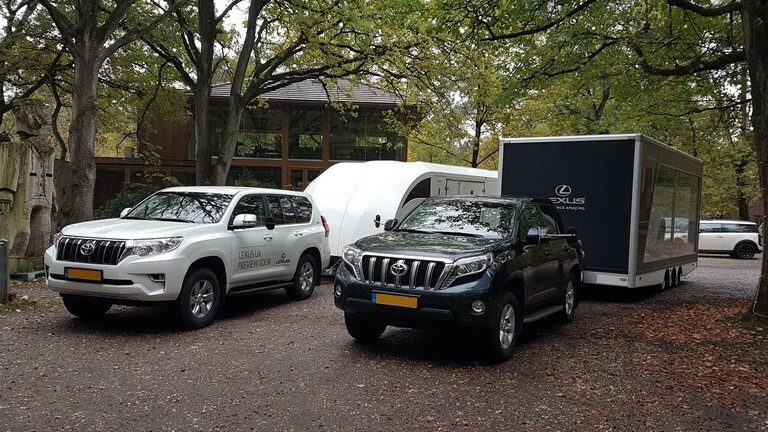 Because this tour lasts a couple of months, we also ensured that the cars looked flawless before every dealer or event visit. 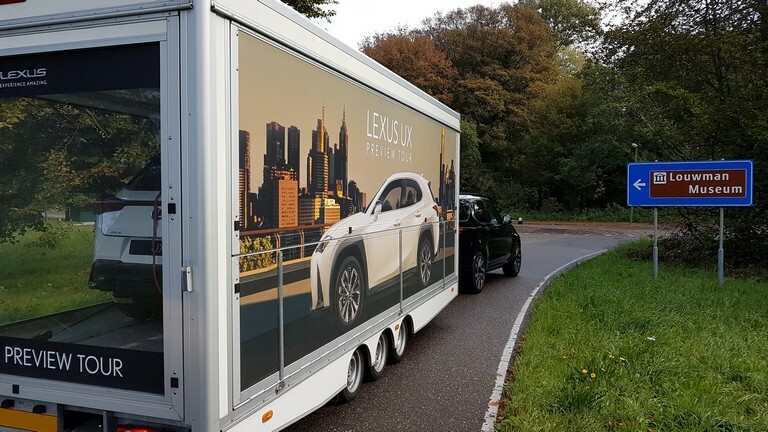 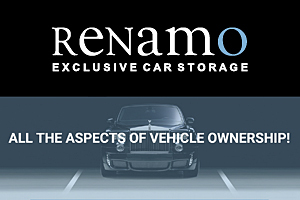 Thank you for your trust in our services, Lexus Nederland.